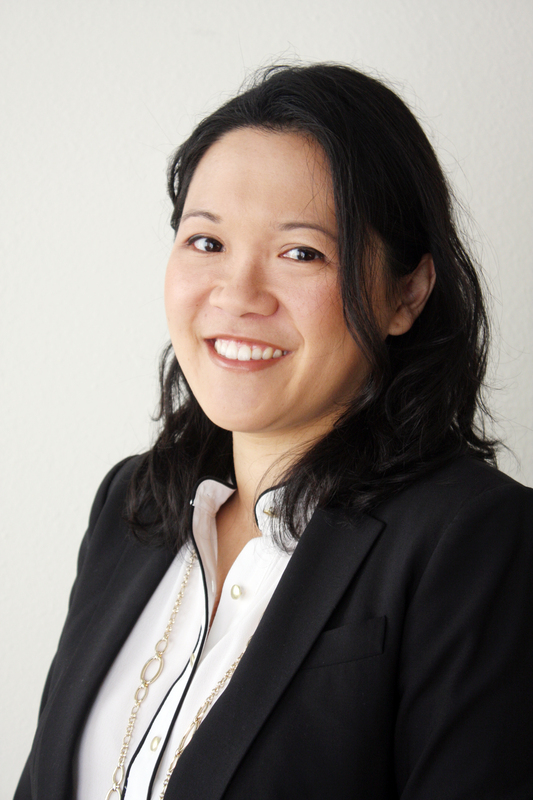 Anh Nguyen is Vice President at Veronica Perez & Associates and brings over ten years of experience in local, state, and federal government. Her expertise in government affairs, land use, and transportation issues has helped clients navigate through a complex political and policy environment in California. Before joining the firm, Anh most recently served as Senior Director of Legislative & Legal Affairs for the Central City Association of Los Angeles (CCA), a prominent business advocacy organization representing over 450 businesses, trade associations, and non-profits. She managed the organization’s legislative affairs, and worked closely with elected officials from all levels of government to implement successful government relations/public policy strategies for CCA and its corporate and non-profit members. While at CCA, she specialized in land use, real estate, and transportation matters, and helped shape some of the most influential land use policies affecting Downtown Los Angeles and its surrounding communities. Prior to joining CCA, Anh was the Housing & Economic Development Deputy for Los Angeles City Councilmember Bernard C. Parks. In this position, she led policy discussions on a wide range of issues relating to redevelopment, tax credits, city budget, rent control, living wage, and public works issues. She also worked closely with the Community Redevelopment Agency and oversaw the construction of over $500 million in housing and commercial/retail developments during her tenure. Before entering public service, Anh practiced law at the firm of McKiernan & Lee, specializing in real estate and international trade. She also served as a Judicial Extern for former U.S. District Court Judge James Larson. A member of the California State Bar, she received her B.A. in Political Science and Business Administration from UCLA, and her J.D. from the University of California, Hastings College of the Law where she was one of the founding members of the school’s Race and Poverty Law Journal.